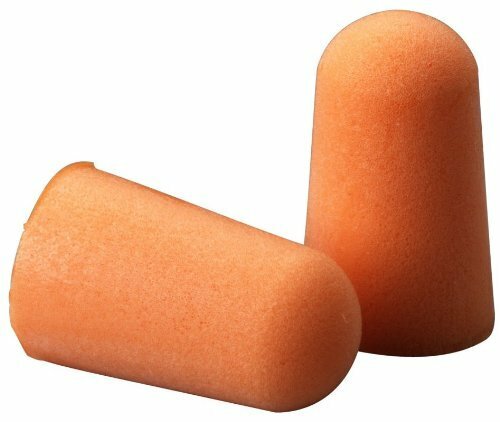 GOOD NOISE INSULATION: Our Sleep Earplugs can effectively reduce noise from snoring, concerts, shooting, construction work, etc. HIGH GRADE MATERIAL: Made from advanced PVC, ultra durable and soft, could be reused for long-time. MORE SAFETY: Add natural antibacterial ingredients to inhibit the pathogen in the ear canal breeding. 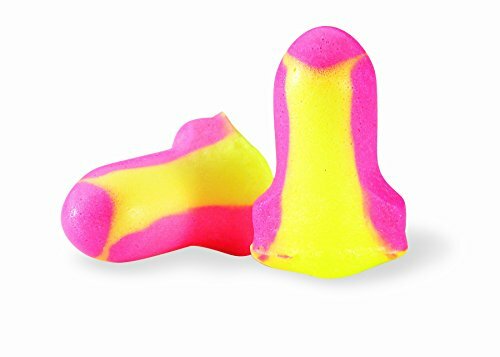 PETITE SIZED for the smaller ear canals of women, these polyurethane foam plugs reduce noise from snoring spouses, inconsiderate dorm mates and loud environments like firing ranges and rock concerts. NOISE REDUCTION RATING of 32 NRR protects your hearing and lets you read or work in peace. Ideal for air travel, studying, police and law enforcement. 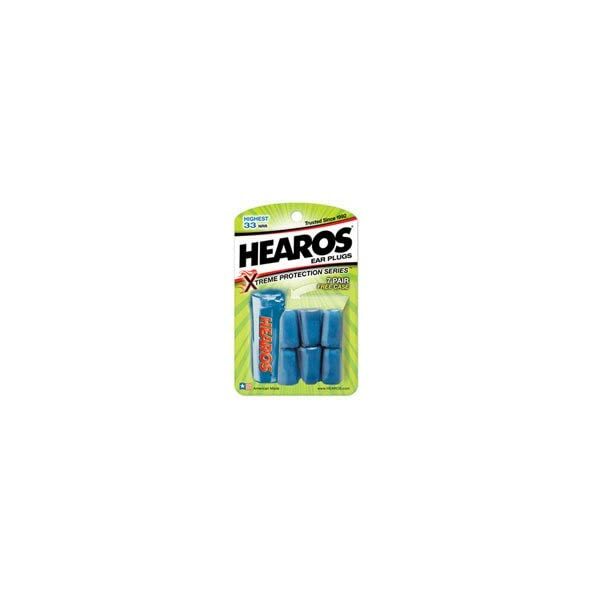 HEAROS Ear Plugs are the safe, natural sleep aid. RELIABLE, COMFORTABLE FIT with slow expanding foam. Conforms to your ear canal to block exposure to persistent, loud noises from traffic, industrial machinery, sports and outdoors. 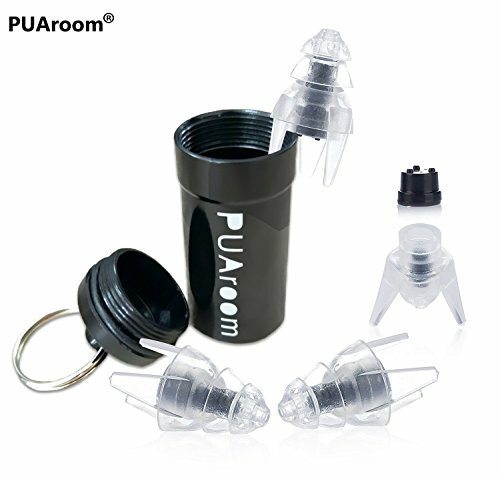 THE ORIGINAL - USA's original and exclusive formula silicone ear plugs. 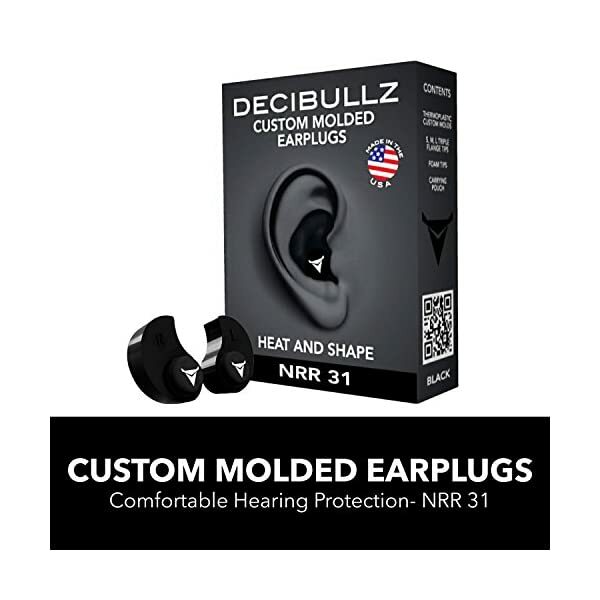 Provides safe, non-toxic, non-allergenic waterproof protection and protects hearing from loud noises. 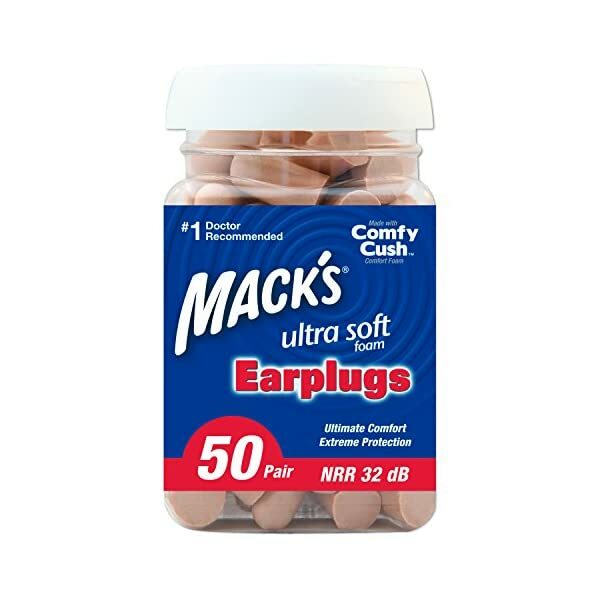 THE ULTIMATE IN EARPLUG COMFORT - Mack's soft moldable silicone putty molds very comfortably to the unique contours of any ear. The no pressure, cover-only design provides unsurpassed comfort for quality, restful sleep and insomnia relief. 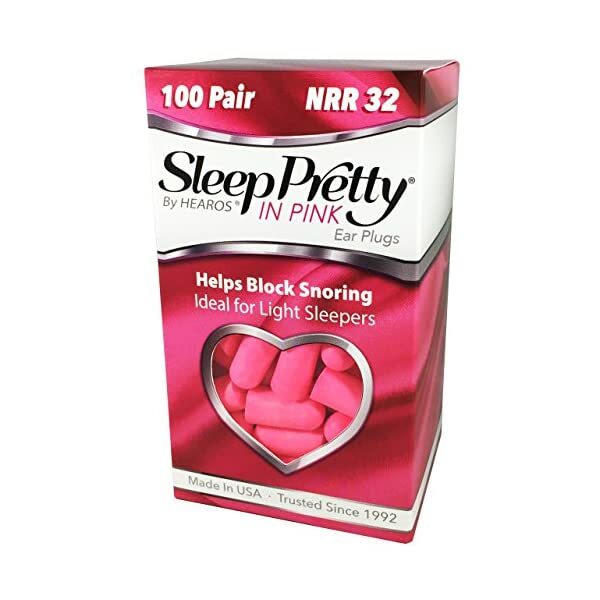 #1 BRAND FOR SNORING - Mack's is the #1 Doctor Recommended Brand to get a good night's sleep when sleeping with a snoring spouse. Mack's Earplugs have been saving marriages since 1962. 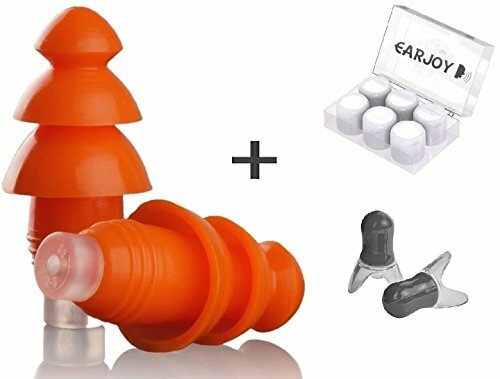 Noise Cancelling Ear Plugs By EarJoy – For sleeping swimming musicians. Earplugs sound blocking. Reusable. For concerts shooting swim sleep. Silicone base. Best sound reduction.